Read about building your own wooden surfboard in my latest piece. 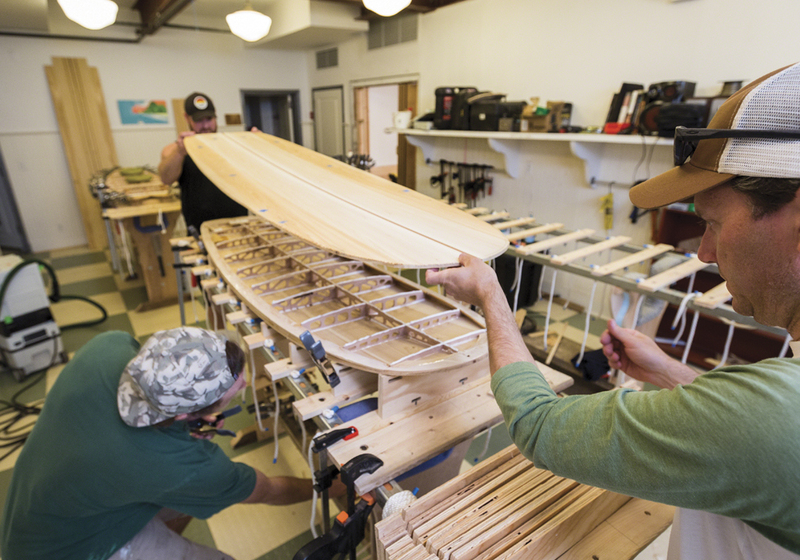 Such a great and wonderful guide on making your own wooden handmade surfboard. You really have easy ideas and steps to implement. No doubt great help you have posted.